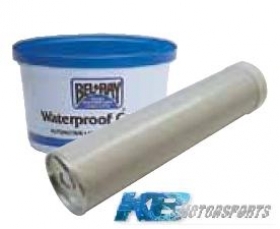 Aluminum-complex formula provides maximum lubrication and corrosion resistance and will not melt or run out. Use in wheel bearings, bushings and chassis lubrication points. 100% Waterproof - salt or freshwater.